Are you looking for the best kitchens Oakleigh has to offer? Then AOK Kitchens has the solution tailor made for you! As a hub of your home, you want this room to look great and be functional at the same time, matching the needs of modern life. A lot of older homes in Melbourne have kitchens that don’t match up to what we need today, and a new kitchen can change everything. With more than 20 years, experience behind us, you can trust in our expertise when it comes to custom kitchen design and installation experience. 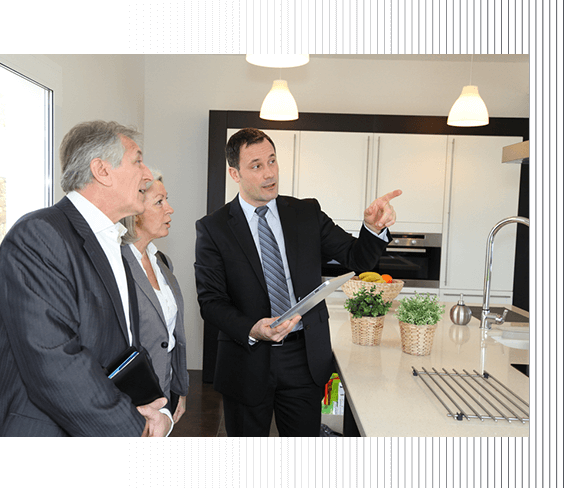 We work with you to make sure you get the perfect kitchen in Oakleigh. The team at AOK Kitchens is made up of highly skilled and trained carpenters and joiners who know the best ways to make your kitchen unique and modern – perfect for today’s lifestyle. It’s why we produce kitchen designs Oakleigh customers love on every home, making us the best choice in the area. We use only the highest quality materials and equipment on every project so that you can trust in the results at the end. We pride ourselves on our reputation across Melbourne and this can only continue by being proud of the work we do as well as making sure you’re completely happy. For the best kitchen designs in Oakleigh, we’re top of the list. At AOK Kitchens, we know that kitchen renovations in Oakleigh are big jobs but to make sure it’s done right, it can’t be done overnight. Working closely with our team ensures there’s a timetable that causes the least amount of disruption to your daily life but at the end leaves you with a stunning, modern kitchen perfect for you, your family and home. Our expertise in designing the perfect cabinets means no matter what look you’re going for, we can help make it happen and this means you can rest easy that you’re in safe hands. Every cabinet we produce is covered by a seven-year builders guarantee, as well. No one else matches the commitment we make to kitchen renovations in Oakleigh and this is why we’re the top choice in the area. To find out more about kitchen renovations in Oakleigh, contact our team today or call us on 0413 345 341 to find out how we can help.